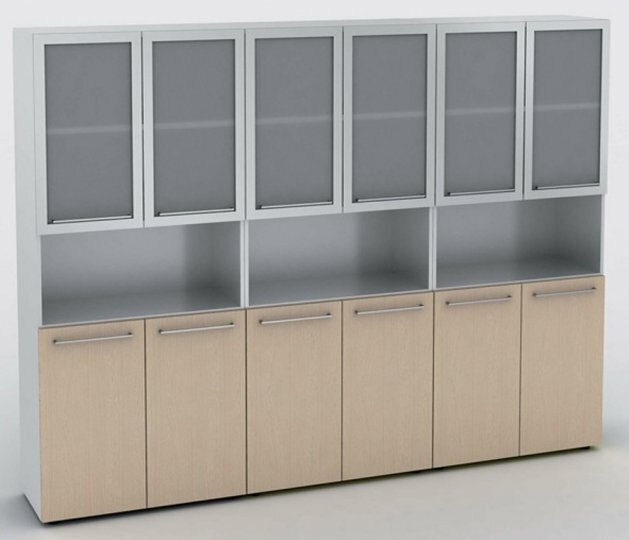 The cupboards in the Uni Range are manufactured to a great quality of product in Europe. As the units are made to order there is an estimated lead time of 4 weeks and several wood finishes are available. Different sizes and shelf varieties are also optional before purchasing by making use of the 'drop-down box' under where the price is shown.